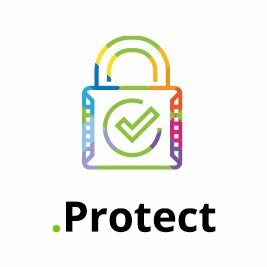 Threats to your systems and networks are more advanced than ever and breaches can cause financial, information and reputation damage. 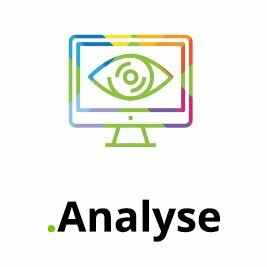 The Cyber Security Breaches Survey 2017 reveals nearly seven in ten large businesses identified a breach or attack, with the average cost to large businesses of all breaches over the period being £20,000 and in some cases reaching millions. The survey also shows businesses holding electronic personal data on customers were much more likely to suffer cyber breaches than those thatdo not (51 per cent compared to 37 per cent). There a variety of cyber security companies in the UK and there are a number of variables that can be taken on in order to improve cyber security business..
Our PDF contains 5 of the best tips from within the cyber security industry. 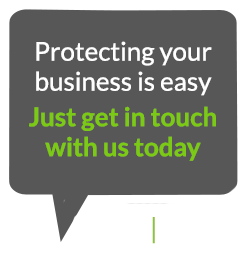 At Visual Cyber Security we are experts at driving out cyber security vulnerabilities and improving the protection of your businesses ITs infrastructure and digital data protection. its an activity that protects the usability and integrity of your network and data which includes both hardware and software technologies. 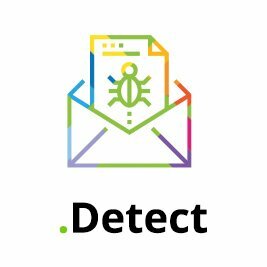 which targets a variety of threats and stop them from entering and spreading on your computer network. The dynamic nature of today’s network environments requires persistent vulnerability scanning to defend against the constantly evolving threat. Constant changes to devices and the configurations and the applications used can leave your business susceptible to an attack by cyber criminals even if you are keeping the security software up to date.  costs from Cyber Crime and unauthorised access. 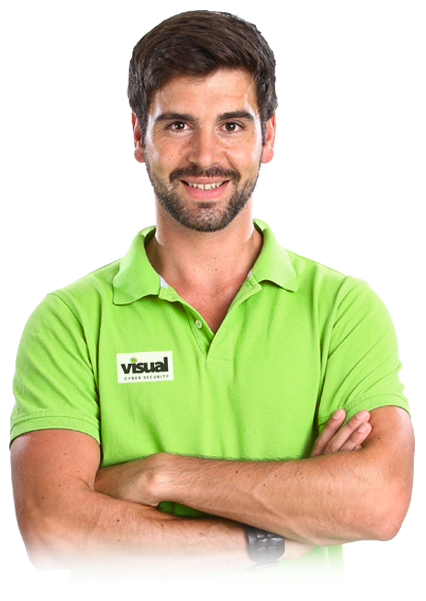 At Visual Cyber our main objective is to use technologies, processes and practices in order to keep people safe. Cyber attacks are a growing risk as technology in recent years is advancing and our cyber security services can keep all parties safe and secure. As mentioned above cyber crimes are increasing… But why? First of all when a cyber criminal finds a weakness you can almost guarantee that they will try to exploit it against the vulnerable party. Cybercrime now is multibillion industry and due to this cyber crime is constantly evolving into a bigger threat. Another reason why cyber crimes are increasing is due to the variety that they come in. At this moment intime there are: Malware Scams, Ransomware, Viruses, Spyware/Adware, Worms and Trojans. This variety of Malware and Vectors are a constant threat but at cyber security we can prevent the risk significantly.